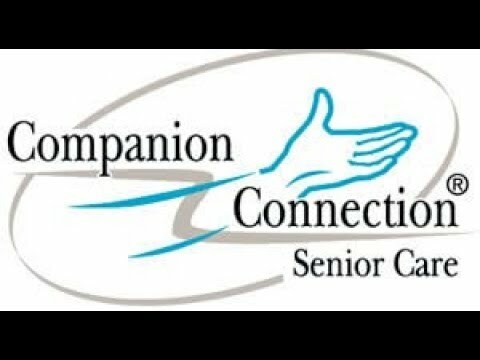 Welcome To Companion Connection Senior Care! 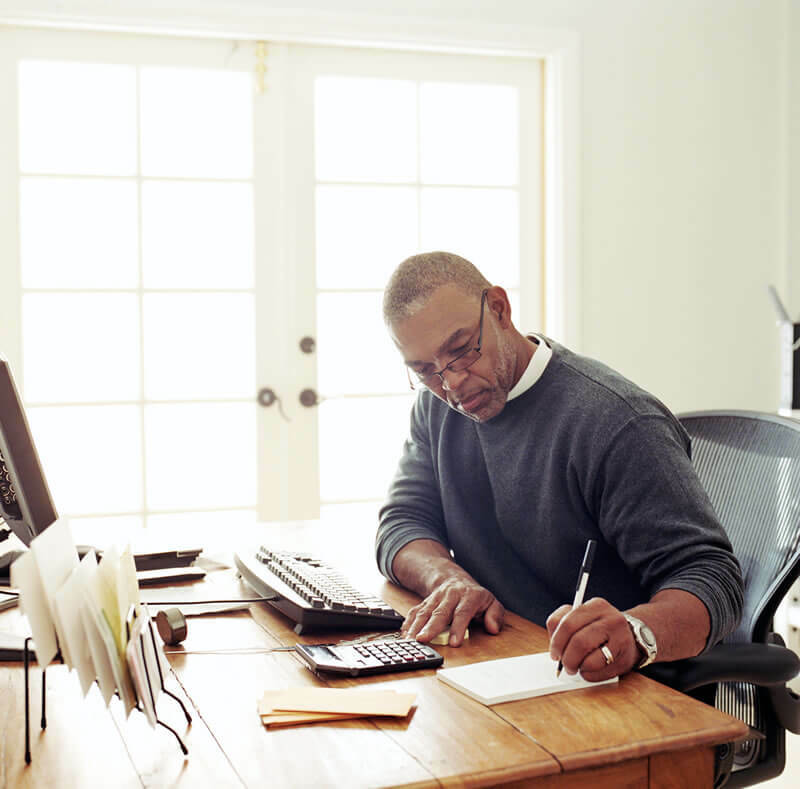 Considering starting your own home care business? Are you interested in being part of the fastest growing segment of the health care industry? 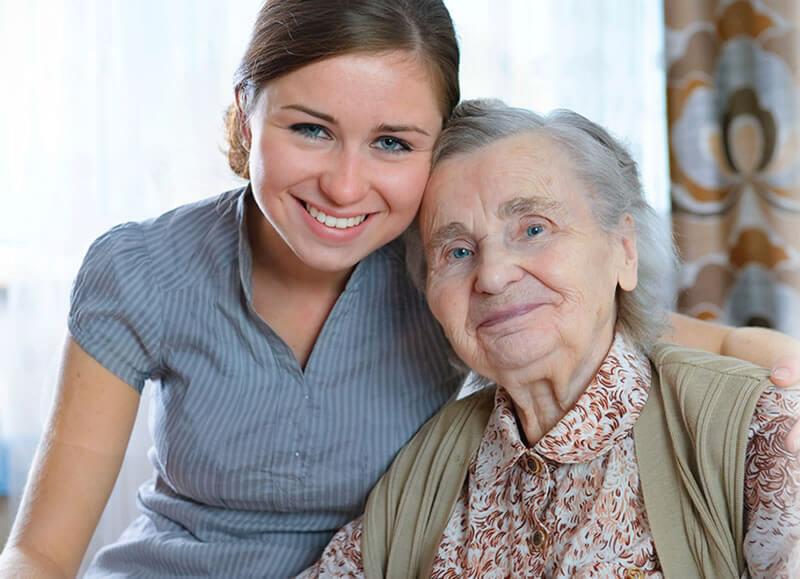 Whether you want to start a non-medical home companion care agency or a licensed home health care business, we have the expertise and proven business experience you need. Companion Connection Senior Care is unlike senior care franchises. You will own your own home care business and never pay royalties. Even so, you will get the comprehensive operational and marketing support associated with senior care franchises. 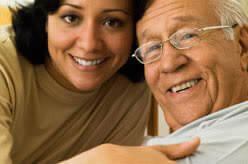 Our goal is to help YOU build a successful business providing home care services to seniors in YOUR community. We invite you to leverage our 34 years of expertise and the hundreds of members we have helped accomplish their entrepreneurial dreams. 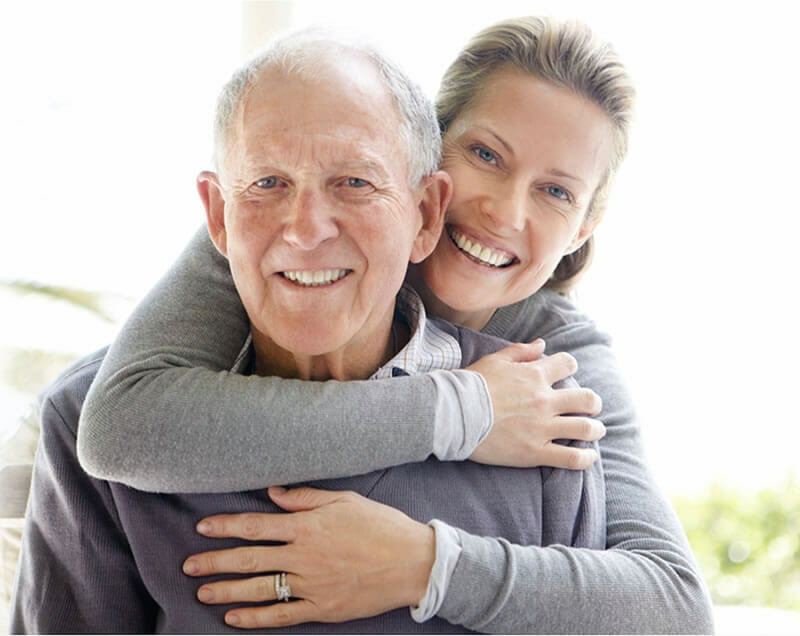 The Companion Connection Senior Care business model is designed for people who want to start an independent business providing caregivers in the homes of seniors and people with disabilities. Here's what makes Companion Connection's Home Care Business Start Up Plans and Programs stand out from the rest. One of the most important aspects of learning the non-medical home care business is the training you receive. At Companion Connection Senior Care, we have created a comprehensive training curriculum with over 150 hours of online training by industry experts designed to ensure that you receive an intensive and well-rounded education in the fundamentals of operating your business. In addition we include a 3-day live marketing training program and VIP dinner with the executive team. The Companion Connection Membership Organization has over 90 years of combined front lines experience to teach you. After all, don't you deserve to learn from people who are experts at doing the same tasks you will need to master in order to run a successful business? We're looking for franchise owners who have a burning desire to make a difference in their community providing meaningful care for seniors, who are outgoing and have sales, marketing, and/or management experience, and who are results oriented. A person who can build relationships, lead a team, and who has the motivation to excel! You must have a minimum of $10k in liquid capital. Companion Connection Senior Care is currently accepting inquiries from the following states: Alabama, Alaska, Arizona, Arkansas, California, Colorado, Connecticut, Delaware, Florida, Hawaii, Idaho, Illinois, Indiana, Iowa, Kansas, Kentucky, Louisiana, Massachusetts, Michigan, Minnesota, Mississippi, Missouri, Montana, Nevada, New Hampshire, New Jersey, New Mexico, New York, North Carolina, Ohio, Oklahoma, Oregon, Pennsylvania, Rhode Island, South Carolina, Tennessee, Texas, Utah, Vermont, Virginia, Washington, D.C., West Virginia, Wisconsin, Wyoming.